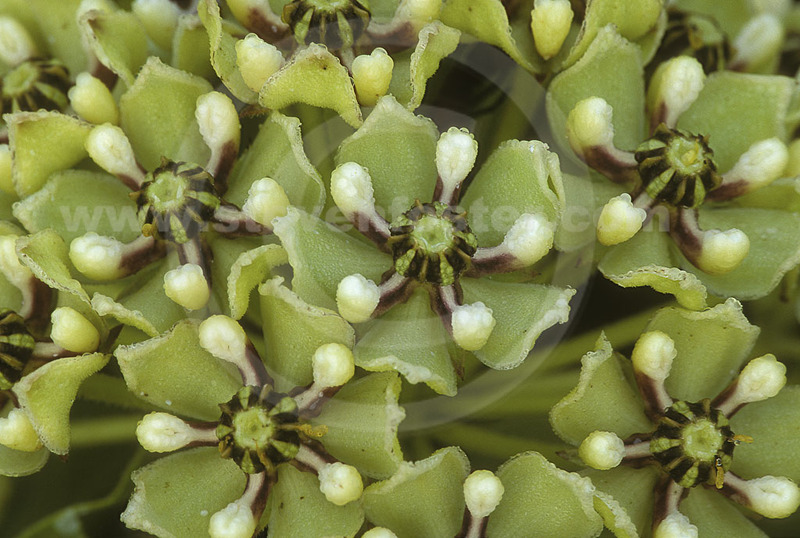 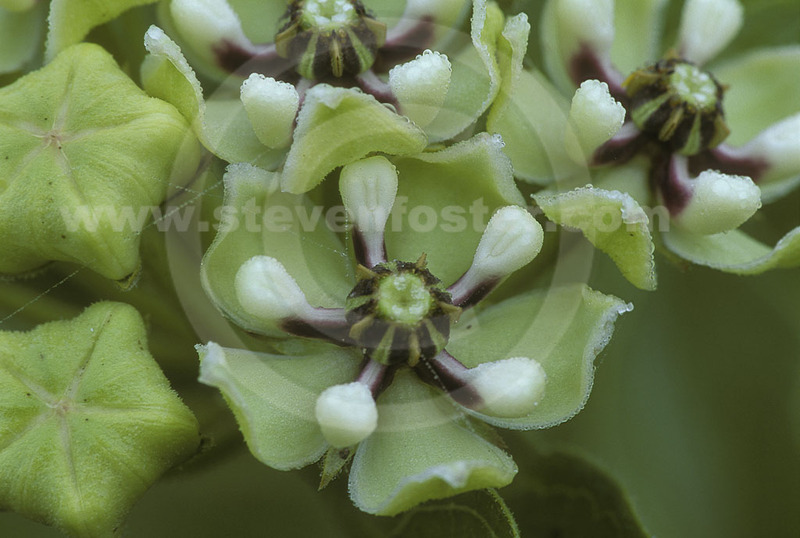 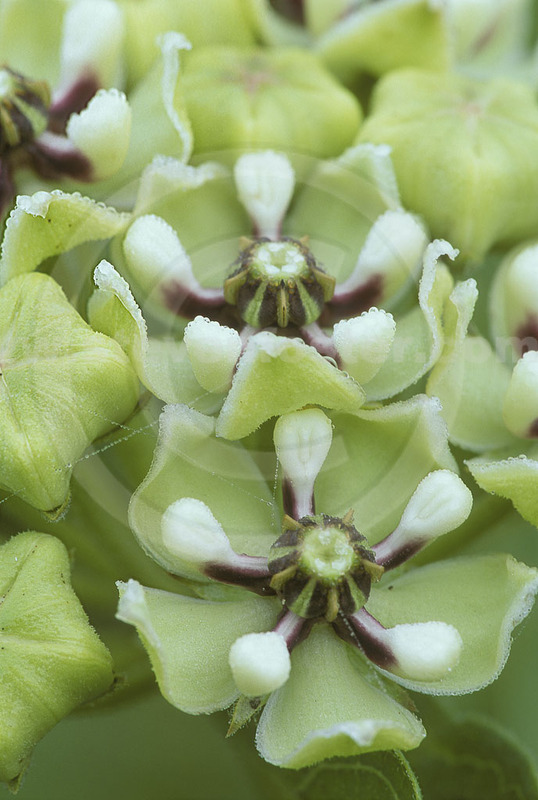 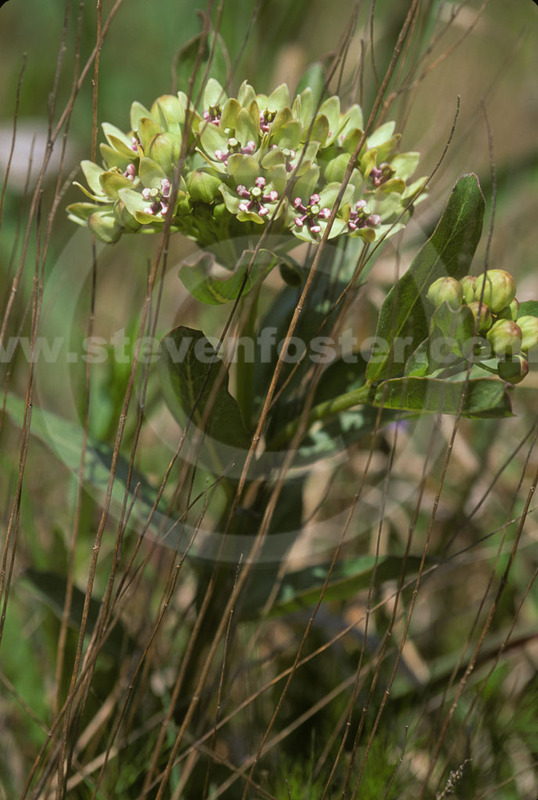 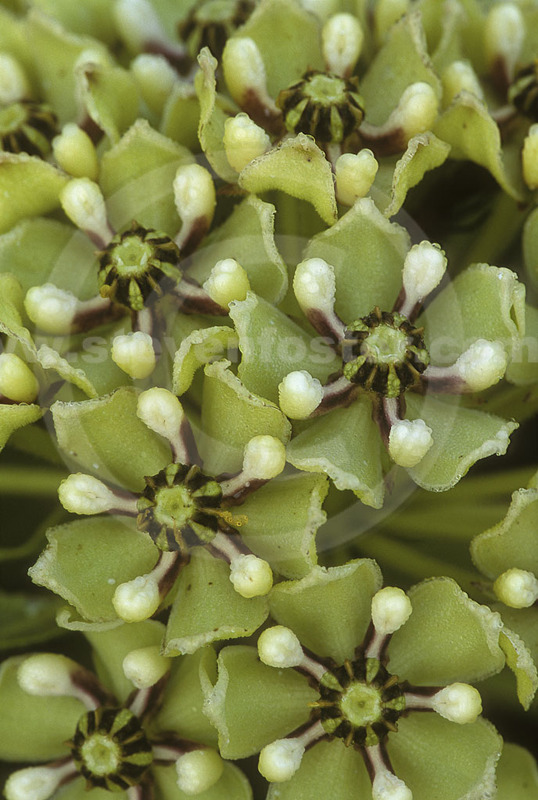 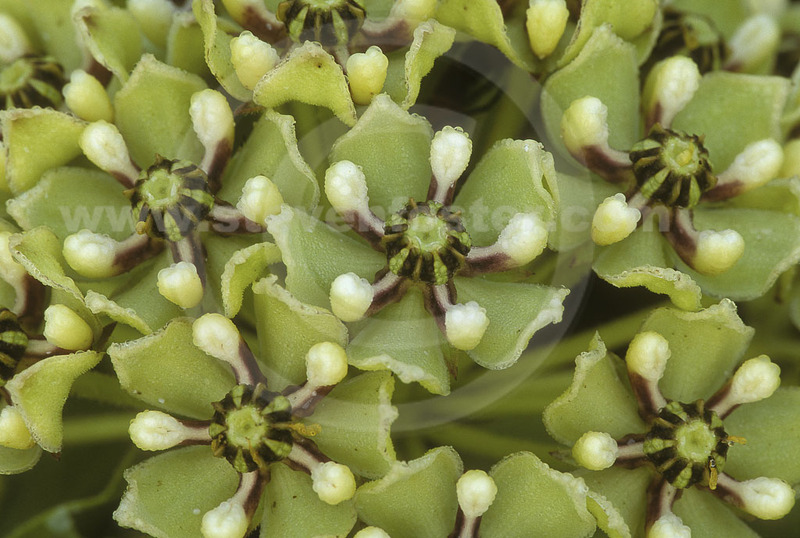 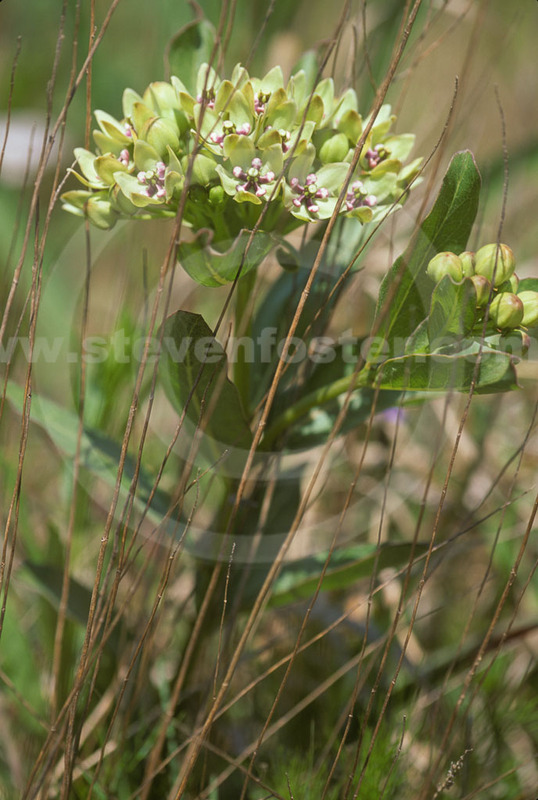 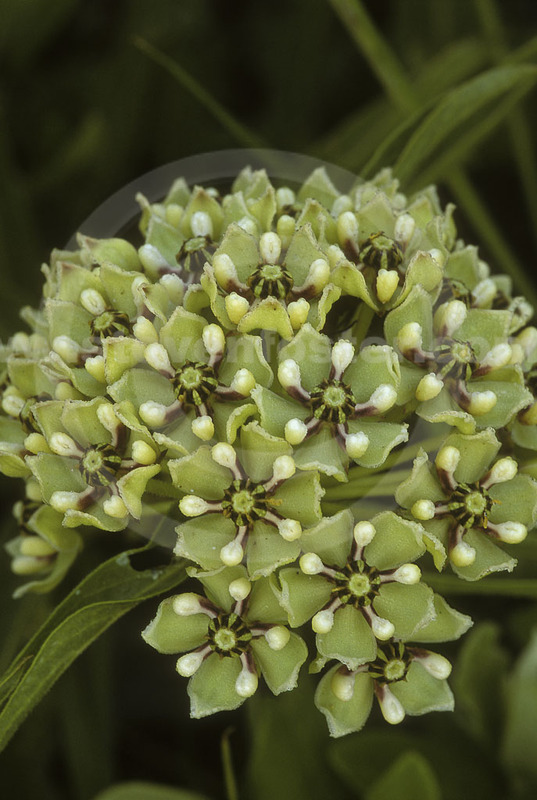 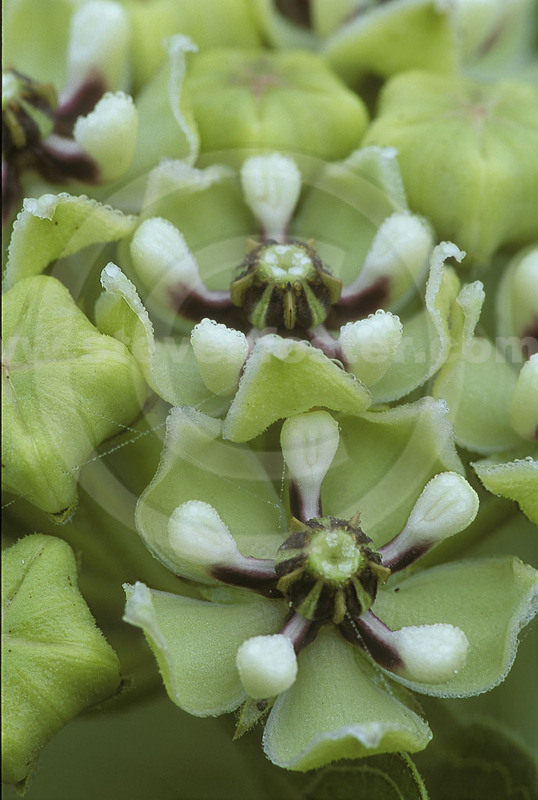 Photos of Asclepias viridis, Green Antelopehorn, Spider Milkweed. 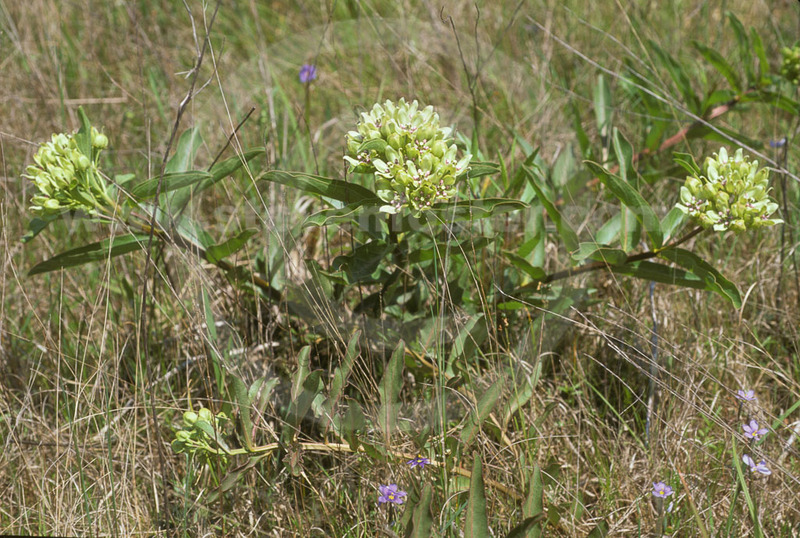 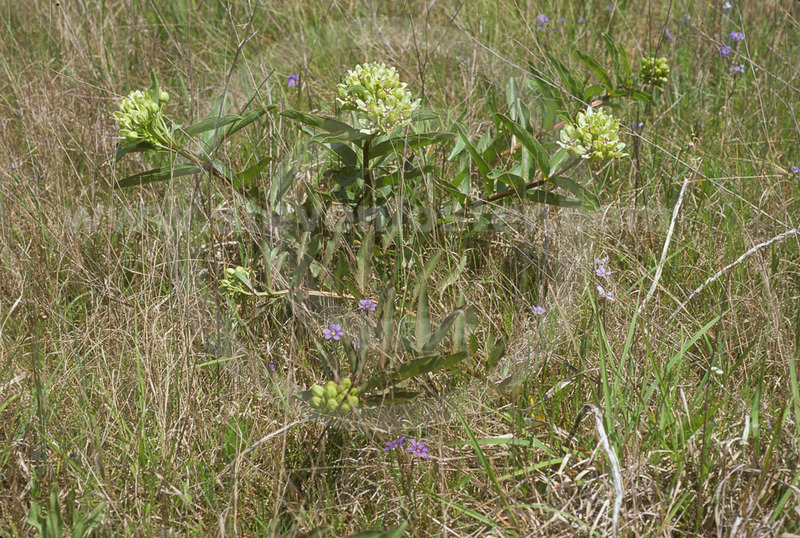 Spider Milkweed's range centers in fields in Arkansas, Oklahoma, Kansas, and Texas. 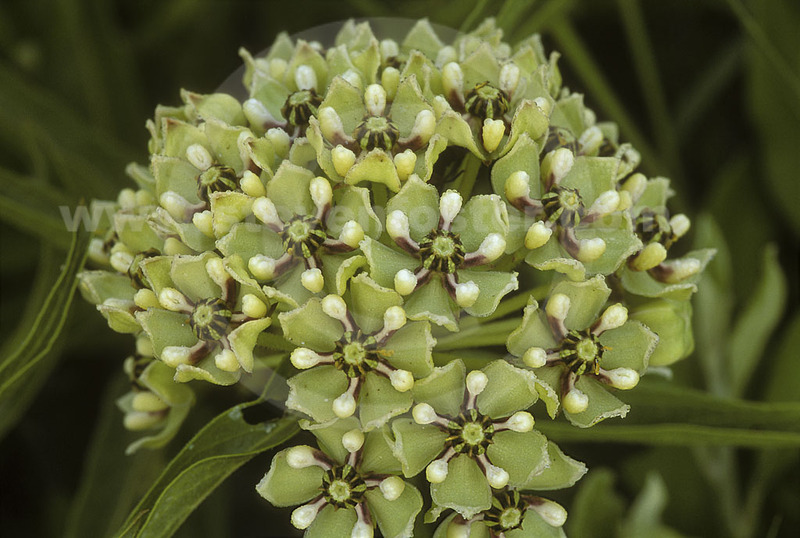 It has among the largest flowers of the milkweeds.